Masham Connections is a regular gathering of local business owners. The group is coordinated by Mashamshire Community Office and meets every couple of months from 6:30pm to around 8:00pm at a variety of host locations. The purpose of the group is to provide an opportunity for owners of businesses based in Masham and the local area to meet. 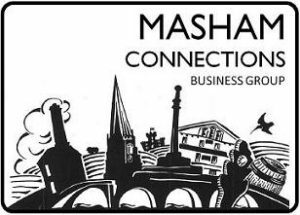 Whatever the size or type of business, Masham Connections provides a regular, informal and welcoming forum for all businesses that are connected with Masham, to connect with each other. 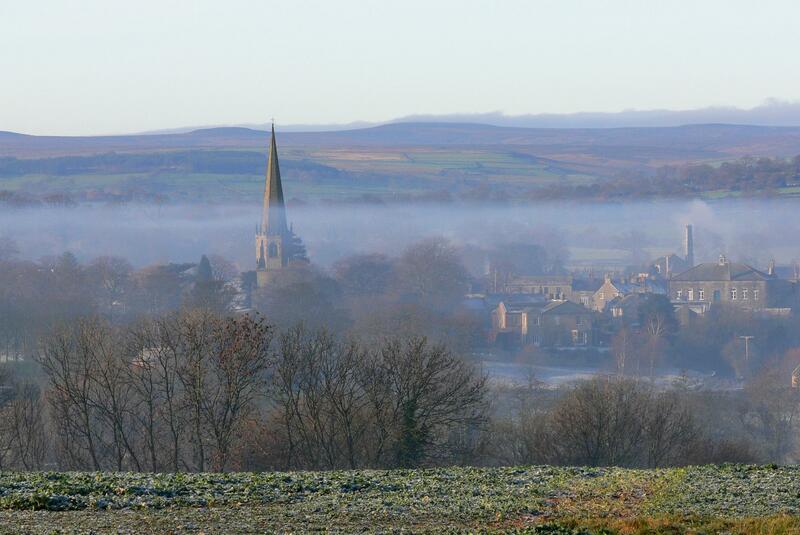 Participate in Masham Connections to…. All local businesses and organisations with a stake in Masham and the local area are very welcome to take part. Contact Tessa at Mashamshire Community office to find out about the next meeting – Tel. 01765 680200 or email: info@visitmasham.com.